It’s common these days to hear people talking about having healthy boundaries – but what does that even mean? How would you know what a healthy boundary looks like? How do you honor other people’s boundaries? And if you’re experiencing a breakdown – how do you get back on the right track, so that you know what your boundaries are, and so that they’re respected by the other people in your life. 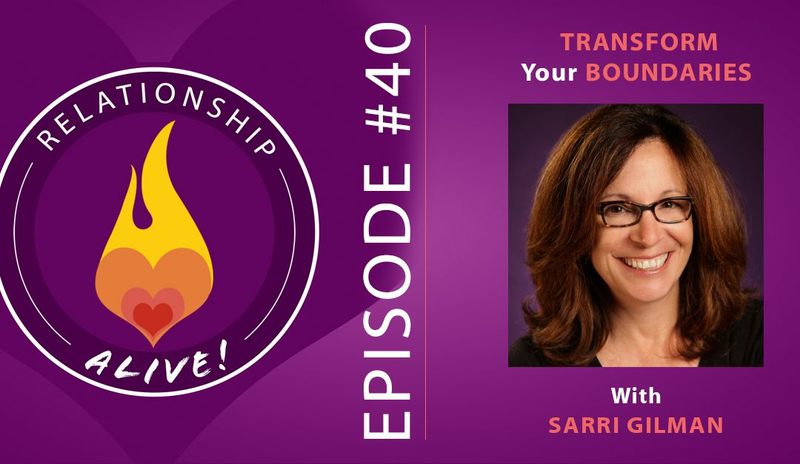 Today’s guest is Sarri Gilman, a therapist for 30 years who has also directed several non-profits, and the author of the book “Transform Your Boundaries”. In this book, Sarri Gilman explains exactly what your boundaries are, and what they aren’t, and gives you guidance about how to bring your boundaries, and yourself, back online. Boundary work is ongoing: As with so much in relationships, boundaries are not static entities. They change as we change, and vice versa. Forget about ever ‘mastering’ boundary setting – this is going to be a lifelong process! It takes time, and an investment in yourself too, to sort out your feelings so that you can get to know your own yesses, and nos. Of course there will be foggy and fuzzy situations, and grayness is a part of life, but the confusion cannot become an excuse to be uncertain of your boundaries. Instead, it means you may have to take extra time to check in with yourself. Self care is at the heart of boundary work– Boundaries – which we often think of as interactional and relational – all stem from self-awareness, and self-care. Start noticing how many times a day people ask you for something. Then notice how many times each day you have the chance to clarify what is a yes and what is a no. Tune into yourself – can you locate that knowing of what you need? To what extent do you follow through on this knowing? Ask yourself – am I giving myself what I need right now? Am I taking time each day for self-care activities? Am I drinking enough water? Am I picking up my guitar? My knitting? Have I taken a computer break and stretched? Tune into you, and learn what it is you need each day to feel well and okay on the inside. From this awareness, you can come to know your true yesses and nos, and gain a stronger voice and clearer compass for navigating conflict around boundaries. What nurtures you? What is it that YOU need to feel alive, centered, and empowered? Tune into the very core needs you have on a daily and weekly basis, and make sure you are honoring them. Take an hour to read, time at the gym, a walk with a friend, a dinner date – these small acts of nurturance create the resilience, and self-compassion that makes us that much more open to our relationships. Scary, but worth it! Setting boundaries can be difficult and daunting. It can be especially hard if you are someone who has spent much of their life trying to care take of, or please those around you. What helps get through the immediate fear is looking towards the long term results and consequences. Not holding boundaries or following through on commitments with yourself has a huge price! We each have a spirit, or a part of us, that watches what we are doing all of the time – if it always sees you saying no to you, not following up on your own needs, then you may begin to feel depressed. Constantly saying no to ourselves, and trying to say yes to everyone else, can develop into depression, anger, and resentment. Resentment: Resentment is the clearest signal that your boundaries have been crossed. It comes from a feeling that someone failed to respect our boundary – but it is not their job to do so! It is our job to state our boundaries, and to make them clear and big. If someone is crossing your boundary, it likely means you have to make a bigger sign. The fear and intimidation of doing so should not be a barrier – it is temporary and ephemeral, unlike resentment which does not leave us quickly, and can stick with us so long it make us sick. By allowing our fear of saying no to dominate, we run the risk of carrying around resentment- and then we are left paying that price for a long while. 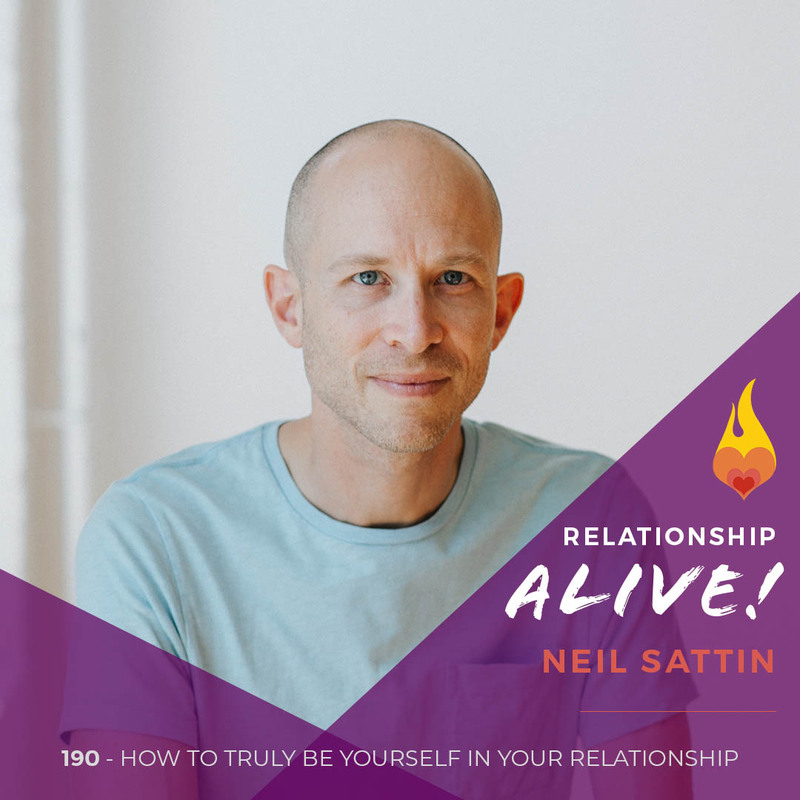 Instead, choose to take the risk of the discomfort of a NO in the name of authenticity, connectedness, and a more honest way of being in relationship! It is your job to respect and care-take your own boundaries. No one else can do this for you. The art of saying NO: Once you have the courage and self-compassion to set a boundary, then it is your responsibility to do so with as much compassion for the other as you can. Many times our yesses and our nos come up with a lot of associated feelings – anger, frustration, entitlement, etc. Check in to see what level of emotional charge you are feeling, and if it is high, take steps (walk, journal, breathe…) to calm yourself enough so that you can state your boundary from a centered place. When we do so, it is better received than when we set a boundary with hot and high emotions. You may think that getting big and loud will help the other person see your boundary more clearly, but really it only distracts them, puts them in the defense, and leads to increased tension and conflict. Furthermore, with your emotions in check, you are more likely to feel grounded and have a ‘stand by it’ mentality that allows you to not be as affected or swayed by the (often) inevitable reaction you may get. It will help you stay committed to the boundary itself, without getting distracted or lost in all the feelings around it. How to best handle your fear of communicating a NO: It is common to be worried about how your boundary is going to be received – and yet, often this fear is based on an assumption we are holding. Acknowledge that you have some fear about what a no is going to mean to the other person, and share this! If you are someone who hates to disappoint people, you can take care of them and this feeling simultaneously by simply stating “I am really sorry if you find this disappointing…” before you share your no. Putting it right out on the table is a way of creating more understanding. And helps to create a bridge between the two parties so that they do not get too lost in the emotionality of the process. This connecting is critical when you share boundaries, especially within your romantic relationship as it helps to hold the container and the safety necessary so that the no does not feel like a rupture of attachment. If your no comes from an authentic, self-honoring place, then it is inherently important, even if uncomfortable, for your partner to know about. The deeper your awareness of this, the more resilient you can be in your stance and more capable of holding the boundary, while holding the temporary hurt or harm your partner feels. 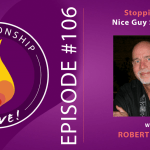 What to do if you suspect that your partner’s NO stems from fear or avoidance: If you do not understand or trust the motives behind your partner’s No, use this doubt and confusion as an invitation for more understanding. Ask them to tell you more about their No. Where does it come from? What brought them to the No? How is it important to them? 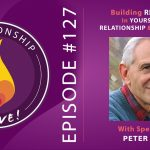 This curiosity and compassion will help you understand the deeper place your partner is coming from, while also creating a culture and a conversation that can help any stuckness or fear your partner has that is motivating their No, allowing it to dissipate. When we feel comfortable and respected in our relationships, our boundaries can come from that authentic core needs place, rather than from a more reactive and rigid place. 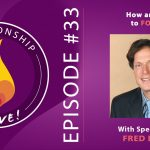 This conversation about boundaries provides a chance for intimacy and connection – enjoy it! Explore it! You ARE going to have a different yes and no than your partner. This understanding is critical in order to provide the flexibility and resilience necessary to get creative! The challenge is not to get on the same page, but rather how to prioritize and protect each other’s needs without violating the other’s no. This process encourages creativity and spark! 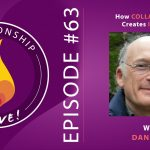 You CAN coexist with a values conflict if you are willing to expand the field a little bit, and start working together to find new solutions. 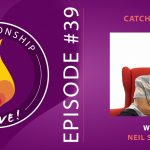 https://www.neilsattin.com/boundaries Visit to download the show guide, or text “PASSION” to 33444 and follow the instructions to download the show guide to this episode with Sarri Gilman and qualify to win a copy of Transform Your Boundaries and her Transform-Your-Boundaries cards!